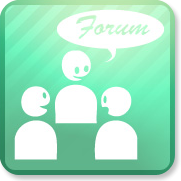 Start your forum to allow your users to stay connected! Now you can integrate on your PEEL SHOPPING online store a forum to allow users of your site to discuss and share them with you on all matters relating to your products. You can manage your forum directly from the back office of your online store and avoid having to manage several different interfaces. 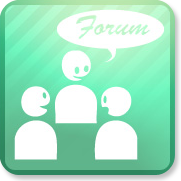 This FORUM module is only available from the versions >= 6 of PEEL SHOPPING. .